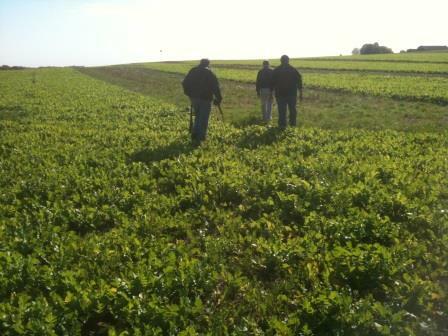 Check out the link above to access some great information on cover crops. The University research reports start on page 16. This contains research updates from the 2011 growing season, but provides insight into the wide range of cover crop research projects going on in the Midwest.